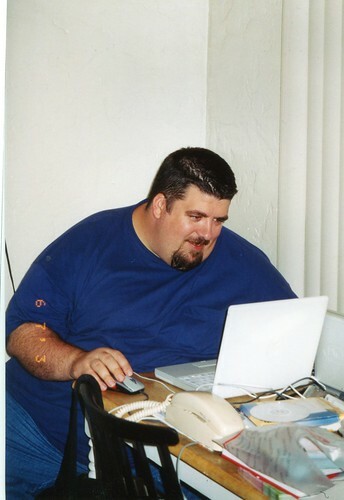 This photo was a joke about how much I used my computer in 2003. It seems like everyone uses there computers like this now. Or at lease they used to before phones became the big thing.